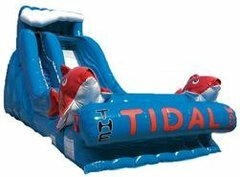 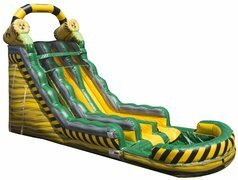 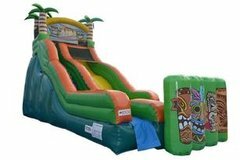 Kindas Amusement Source is the leader in Savanah and South Carolina for inflatable fun! 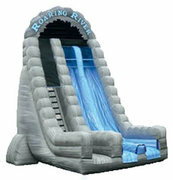 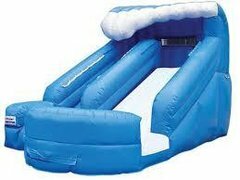 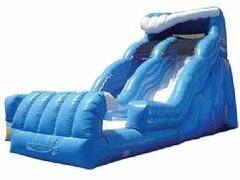 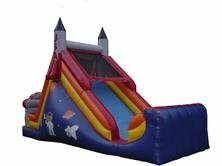 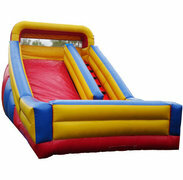 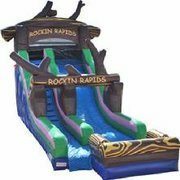 We provide only the best in inflatable slides, dry combos, and inflatable attractions rentals. 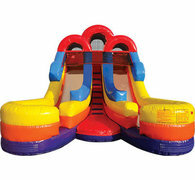 All our equipment is cleaned, sanitized and inspected after every use. 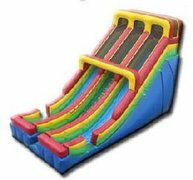 Here you find a great selection in size, colors and themes for your next party or event. 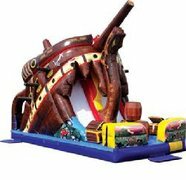 Browse the selections below and click on the image for more information and to make a reservation.